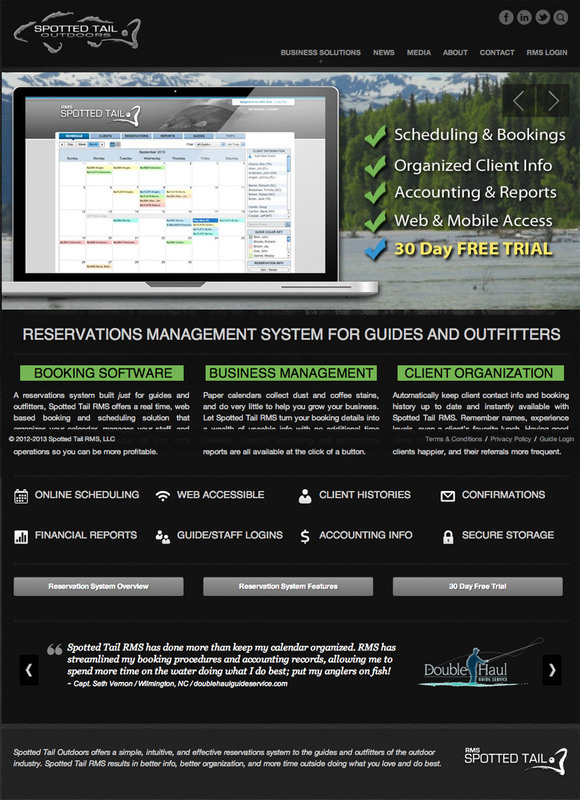 Spotted Tail is a sister company of ours that creates web-based reservations management software for the outdoor industry. 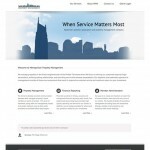 We maintain their front-end marketing site to help promote the product and connect with their customers. We also provide them with business management services ranging from accounting and business planning to media design and marketing campaigns. © 2015-2017 PILLAR3. ALL RIGHTS RESERVED. You can send us an email using the form below, and we'll get back to you, asap.